Home › Life in Christ › Praying the Psalms: Wed, 03 Oct – Psalm 82 ~ Rise up, O God, and judge the earth! 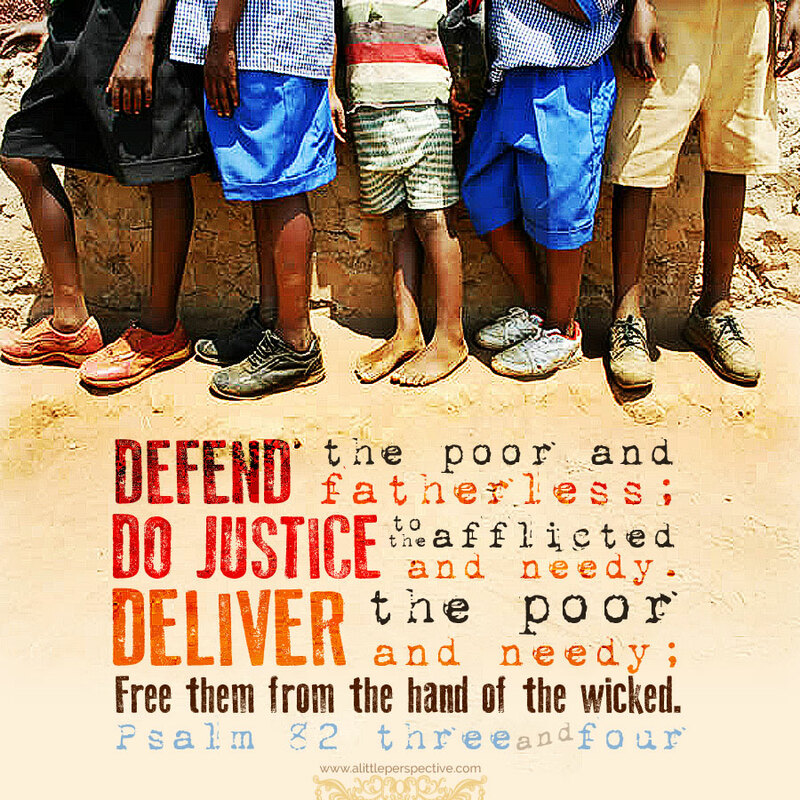 Praying the Psalms: Wed, 03 Oct – Psalm 82 ~ Rise up, O God, and judge the earth! Rise up, O God, and judge the earth, for all the nations belong to you. O Lord our God: You are the Most High God, blessed be your name! Judge your people who are called by your name, and restore as a united nation under your sovereign rule, through your Son Jesus Christ, who lives and reigns with you and the Holy Spirit, God for ever and ever. Amen. ‹ Praying the Psalms: Tue, 02 Oct – Psalm 81 ~ Sing praises to God, our strength.